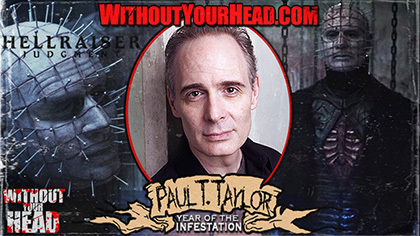 Paul T. Taylor "Pinhead" of "Hellraiser Judgment" chatted with Nasty Neal! - horror movies and more! Music of the month Deadite supplying the tunes!